Their initial training is not for the faint hearted – it is for hair stylists with drive, vision and a huge passion for hairdressing – and it doesn’t end there! It is a lifelong commitment and a continuous learning program. 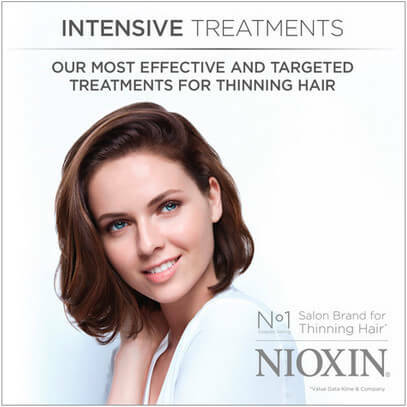 Not just cutting and styling either but new products and new methods. it demands technical, scientific and creative expertise in order to deliver quality and consistency to every client. For me to succeed in this, I constantly push the boundaries of hairdressing and update my skills to the highest level possible. 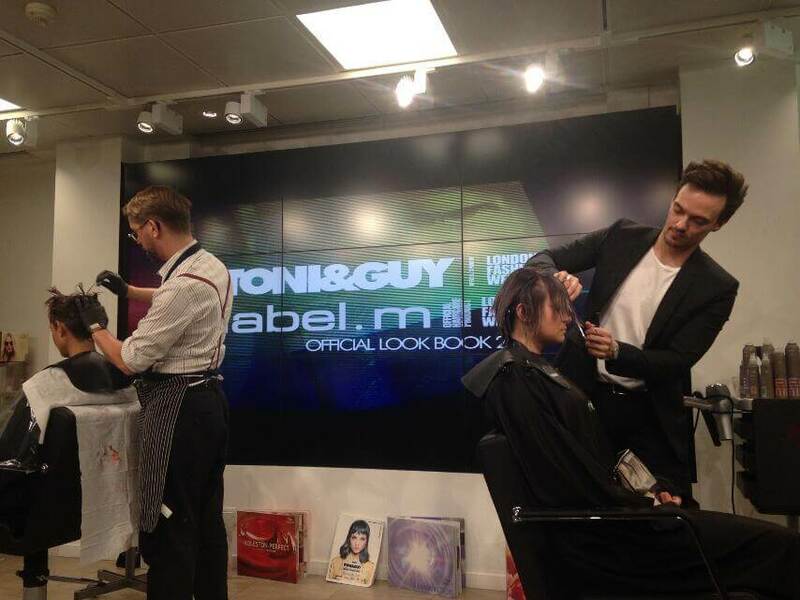 Jon Wilsdon – Artistic Director and Manager of Toni & Guy Training Academy in Manchester. Once you have learned your trade you expand by improving through experience, a desire to update and improve and then by taking the steps towards training. This was one of many of my many enlightening educational experiences which enables me to create real hair for real people, with that wow factor! Great work ain’t cheap and cheap work ain’t great!